Facing issues? 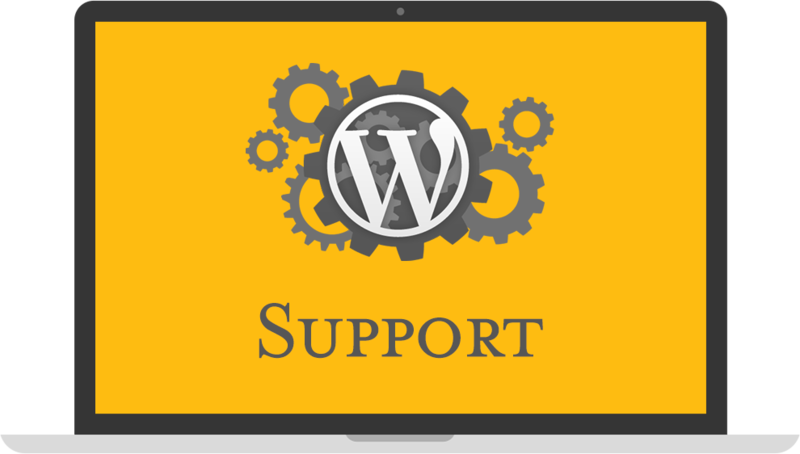 Extend your access to our support forum and get help right away! All IshYoBoy Themes include access to our Support Forum. You will be able to access only the topics of the themes you own for a period of time. Themes purchased via our shop include 12 months access. Licenses purchased via other marketplaces such as ThemeForest, MojoMarketplace, CreativeMarket, etc.. include 6 months access only. By purchasing the extended support product you will get 6 months access to all topics no matter what theme and how many licenses you own. You will be able to access and browse the resolved topics of the themes you own and on top of that all other themes as well. Being able to access any support topic can dramatically decrease the time necessary to resolve your problem without having to wait for the answer by our staff.